for $149,900. The lot size is 82.90 Acre(s). 82.90 ac located in a rural - private country area. Year around creek, stream & springs throughout. No restrictions / loads of wildlife with great hunting / Mostly wooded / improved driveway with an easy access from a paved county maintained road / approx. 1000 ft of rd frontage / electric, public water, telephone, DSL, fiber optics available / Level areas to place a cabin - camper - tent / Mtn views / Ridge top views / Close to Cumberland River, Dale Hollow Lake, Obey River, Donaldson St Park & Standing Stone State Park & Lake. 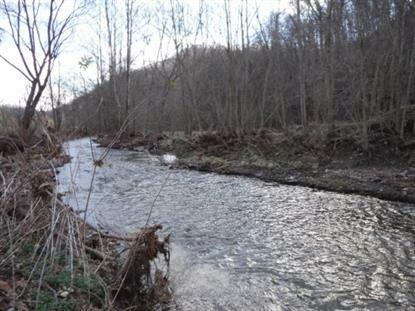 Ideal property for recreation, for hunting, camping & go out fishing on the lakes and rivers.